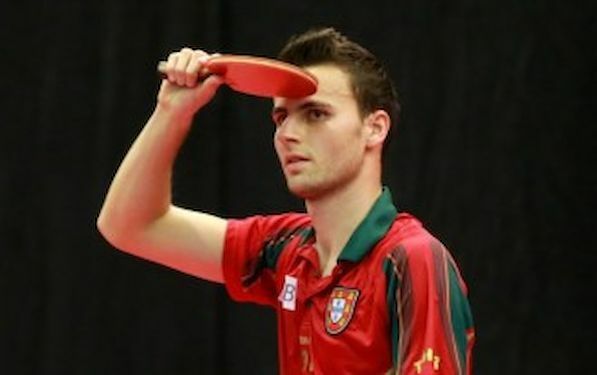 Portugal’s Tiago APOLONIA was the surprise name, to complete the opening stage of the Men’s Singles event in first place in his respective group, at the DHS 2014 Europe Cup in Lausanne. “I beat Dimitrij OVTCHAROV and I am in the quarterfinal of the DHS 2014 Europe Cup. Which date is today? I have to write it down. This is something I would love to remember,” said APOLONIA. In past few weeks Tiago had strong preparations in Saarbrucken. The match went the full distance. “You have to seize any opportunity that occurs if you want to beat OVTCHAROV. It was a close duel, and I took a little bit of the advantage of the fact that he was nervous. I fought for each point. “ Against Robert GARDOS Tiago won in four games. “I was not thinking about game ratio, or had any calculations. I went for win.  I had a chance to pass by with two sets, but I wanted to be sure,” said APOLONIA.